Sponsored Retirement Plans, or SRPs, are some of the best-kept secrets on Wall Street. 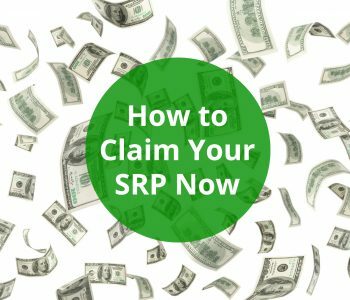 SRPs are legal and could pay up to 10 times more than social security, but they are never advertised. These retirement plans are sponsored by American companies, including well-known names Johnson & Johnson (NYSE: JNJ), Procter & Gamble Co (NYSE: PG), and McDonald’s Corporation (NYSE: MCD). Sure, many people buy these stocks, or buy options on these companies, or want to collect regular dividends from these companies. But 99% of the investing public may not have any idea that these companies offer a legal retirement plan that produces steady income for non-employees. In total, there are more than 1,100 companies offering SRPs. At first, the plans were offered as a perk only to the top executives of these companies. Later on, they filtered down to other employees. Today, regular Americans can take advantage of SRPs and create their own millionaire’s retirement plan. Starting a regular retirement plan these days is not cheap, but SRPs are ideal for folks who want to start with very little money. 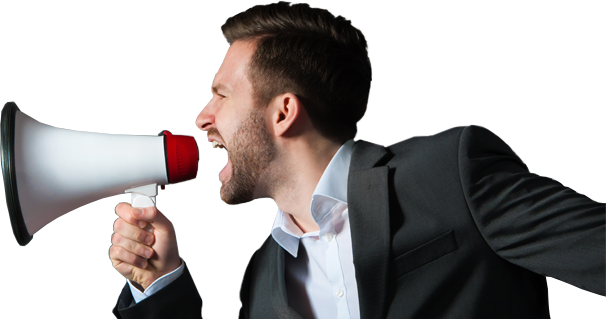 In fact, you could begin your SRP with as little as $10, $50, $100, or $400. It’s really up to you. Moreover, there is no limit on how many SRPs you can collect from. You can enroll in as many Sponsored Retirement Plans as you want. For example, Anne worked as an IRS auditor for 23 years, but had very little saved for retirement, like most working class Americans. She decided never to rely on anyone else for her own financial future. And that’s when she discovered the world of SRPs. Using a $5,000 lump sum she saved, Anne dumped it into the SRPs of brand name companies like The Coca-Cola Co (NYSE: KO), PepsiCo Inc (NYSE: PEP), and Bristol-Myers Squibb Co (NYSE: BMY). From her New York home, Anne turned a modest $5,000 investment into more than a million dollars—enough to let her live well, sleep well, and enjoy life. Anne’s story was featured in The New York Times. But she is just one of many who secured their retirement through investing in SRPs. Sponsored Retirement Plans are also unique in that they remain solid regardless of how bad the economy is. 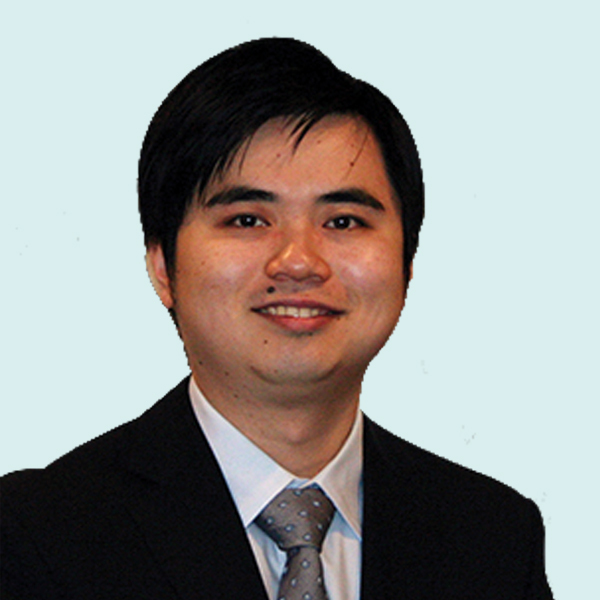 Just take a look at Joshua, who started a plan from U.S. Bancorp (NYSE: USB) with $2,865.45. Things were going great, but then came the stock market crash in 2008. The crash, along with the economic downturn, destroyed the retirement dreams of numerous Americans. On November 19, 2008, U.S. Bancorp stock fell to $23.62. Yet, in spite of a stock price drop of 13%, Joshua’s Sponsored Retirement plan actually showed a gain on the investment. Joshua’s sponsored plan gained over 18% in value in four and a half years while the broader market tanked around the same time. We’ve seen the dot-com bubble, the real estate bubble, and the market crash of 2008. And yet, SRPs keep chugging along under the radar, silently creating millionaires out of everyday Americans. 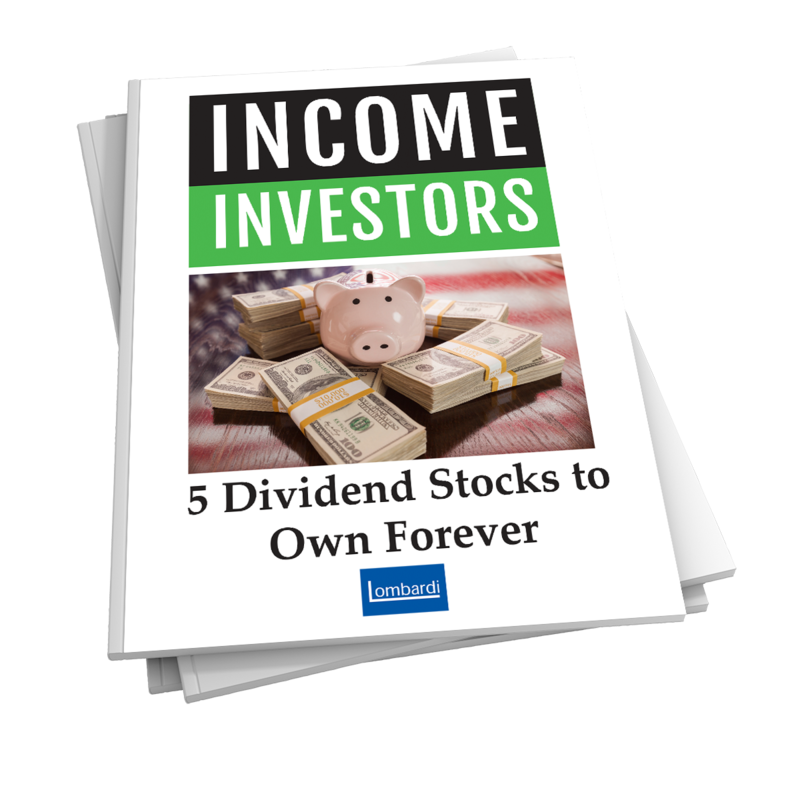 We have put together a research report titled Sponsored Retirement Plans: The Millionaire’s Secret Income for readers of our Automated Income newsletter. The response has been great. 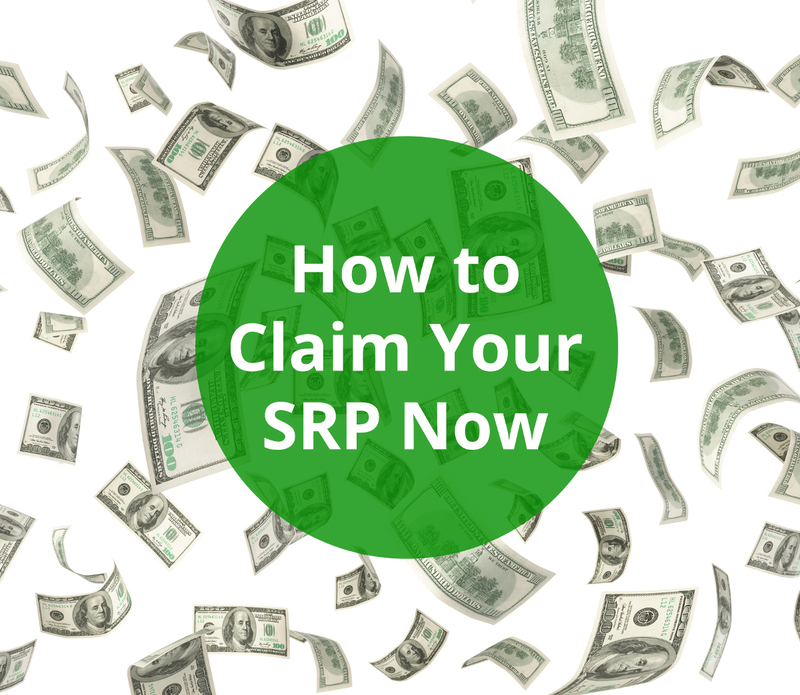 The report shows detailed steps on how to claim your SRP and what we believe are the best three bang-for-your buck SRPs that you could add to your portfolio right now to grow your retirement account.